EnergyPrint sets the standard for how building professionals find and use energy insights to improve commercial building value. Building energy management requires insight. It requires relevant, accurate data. And it requires benchmarking to know what’s possible for a building to achieve. At EnergyPrint, we’ve created a simple way for building owners, managers and contractors to access utility data and generate macro-level business insight across buildings and portfolios. Just like a blueprint shows you how to construct a building, EnergyPrint shows you how to manage its energy use. 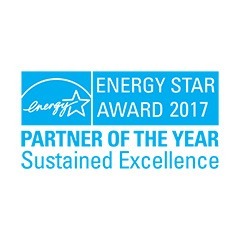 Developed with actual building professionals who became our first clients, today EnergyPrint’s solutions are setting the standard for monetizing energy savings. We are well on our way to developing the most current, relevant and accurate utility database in the market. EnergyPrint works directly with utilities to gather, input and validate data — providing an administrative solution that reduces time and engineering expense for building owners and the professionals who serve them. We integrate our data services and web application into our customers’ businesses, powering solutions to help Find, Track & Prove energy savings and efficiency improvements in commercial buildings across the U.S. and Canada. 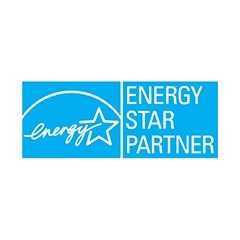 EnergyPrint is an ENERGY STAR® partner. As a co-founder of EnergyPrint, Priscilla leads our business strategy with a focus on innovation, client relationships and solving market challenges. 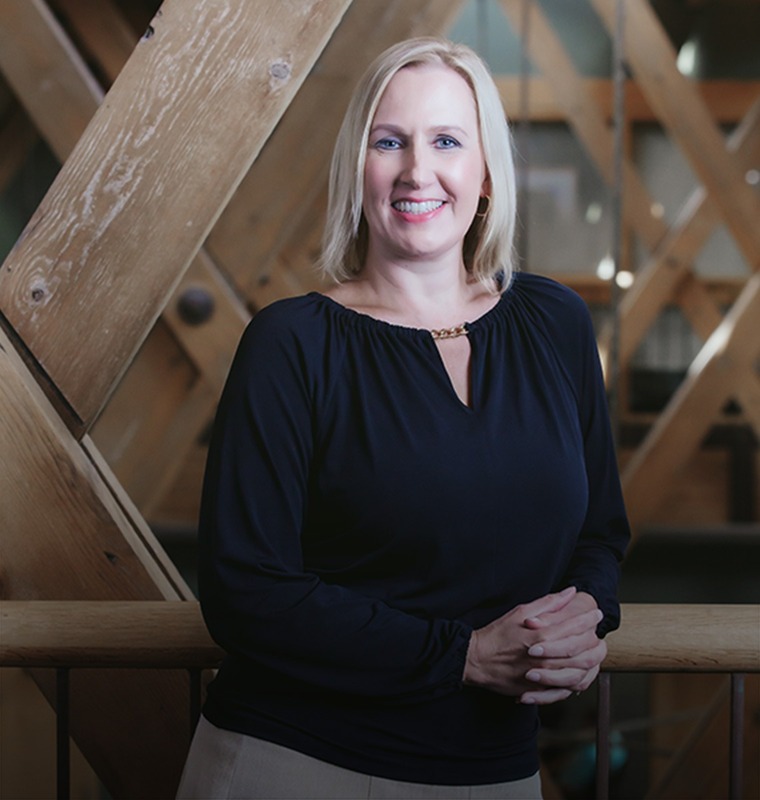 Her background and expertise in the areas of energy data management, software development and creating dynamic partnerships have made EnergyPrint a leader in serving building service professionals. Leveraging her extensive business consulting background, Priscilla spends much of her time working directly with building professionals and investors — understanding the business world they live in and the markets they serve. 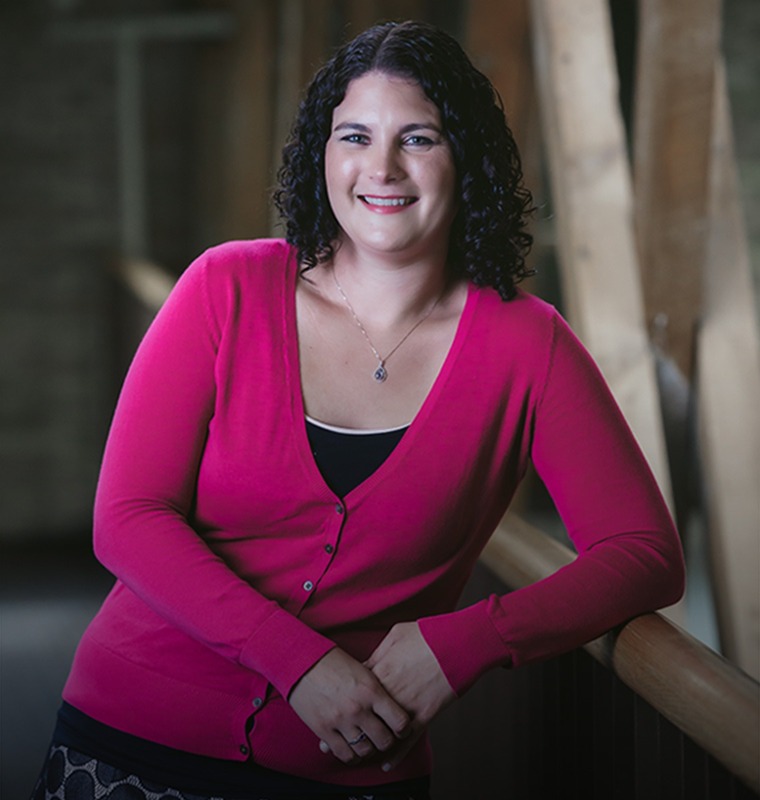 She is naturally curious and uses her passion for problem solving to help clients overcome obstacles and develop energy management strategies. During her career, Priscilla has become an innovator in market solutions, bringing the best ideas together through collaboration and network-building. She’s helped start three new companies, all with intensive service strategies. For EnergyPrint, she laid the foundation for our original platform using an agile process that involved customers, developers and business leaders. The result is a solution that works effectively to meet a real market need — using macro level analytics to meet sustainable building management goals. Over the past few years, Priscilla has become a recognized national speaker and educator on building energy analytics and high performing building trends. Priscilla earned a BA in communications and journalism and an MA in education from Oral Roberts University. Matt runs the day-to-day operations at EnergyPrint. He ensures we deliver our utility data, dashboard and reporting services on time and with quality. He also helps develop go-to-market strategies using his deep knowledge of our clients and their needs. As one of the first salespeople here at EnergyPrint, Matt knows how to help prospective and current clients understand the value of our solutions — and how to leverage them to improve efficiency and grow their own businesses. He works continuously to streamline our building “onboarding” and data management processes to better serve clients. Prior to EnergyPrint, Matt worked for a company that brought building end-users and innovative solution providers together for strategic discussions. 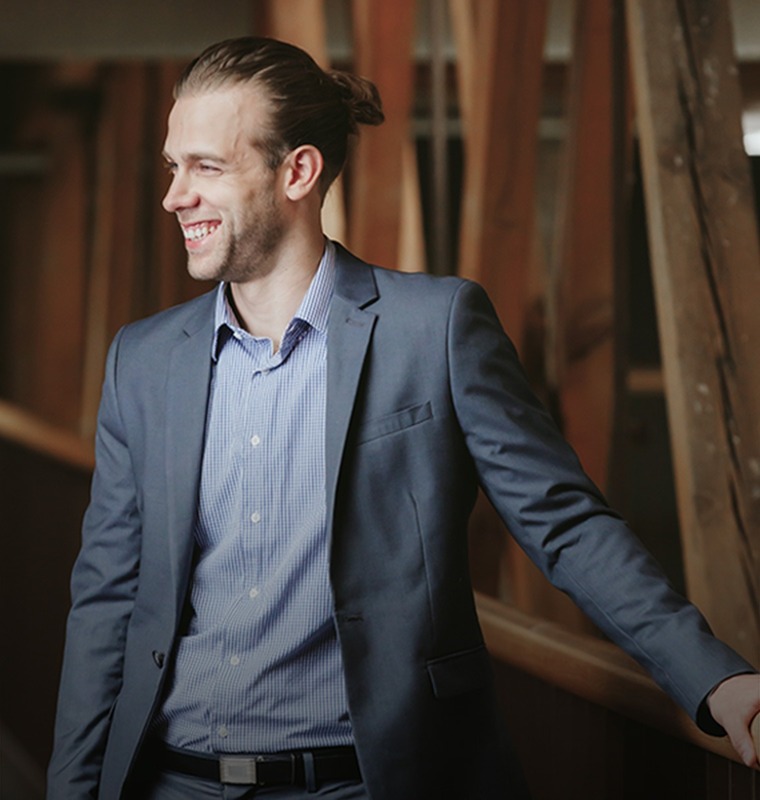 While there, Matt learned first-hand how energy data could fuel business opportunities. Through this knowledge, he spearheaded our Insights Architect service process and marketing communications to help clients understand the value custom reporting can offer. Matt earned a BS in chemical engineering from the University of Minnesota. Murid matches EnergyPrint’s solutions to the companies who can benefit most from utility data analysis. 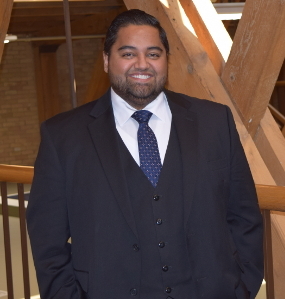 His background in electrical engineering and designing utilities management systems combined with his consulting experience position him perfectly to understand how energy management affects bottom-line goals. He excels at problem-solving and thinking strategically and is accomplished at translating technically complex data into actionable business insight. A continuous learner, you’ll likely find Murid reading the latest book on business management, leadership or technology. He holds a BS in electrical engineering from the University of Minnesota and an MBA from the Carlson School of Management. Murid is also a Certified Project Management Professional (PMP®). 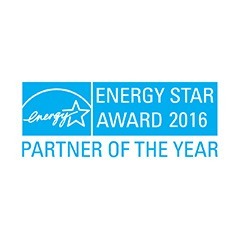 Stacey provides marketing and branding support for EnergyPrint and all of our co-branded partners. 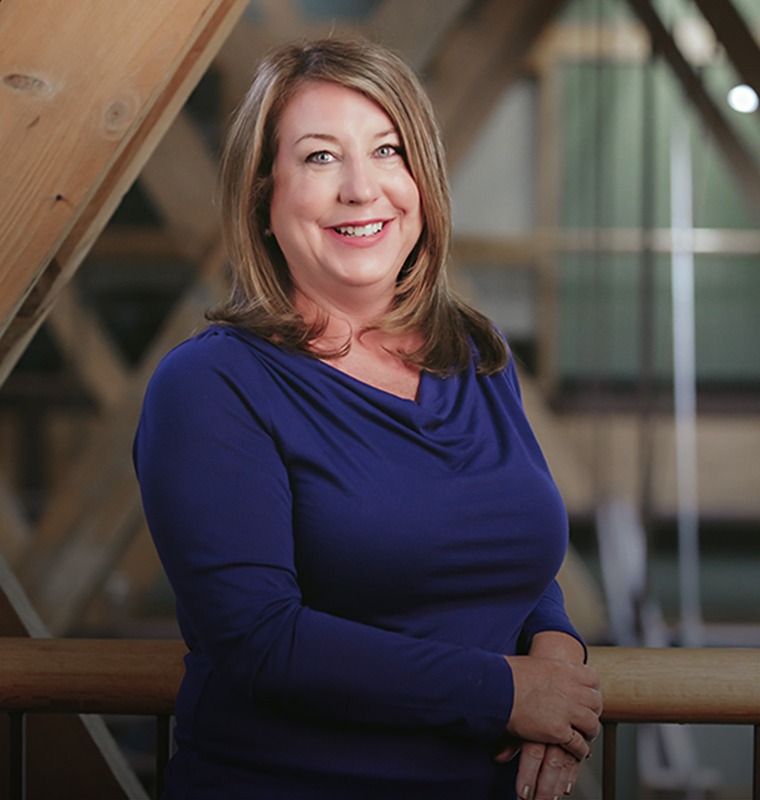 When a partner or client is “powered by EnergyPrint,” Stacey is behind it — making sure the EnergyPrint utility data services they use look and feel like their own. 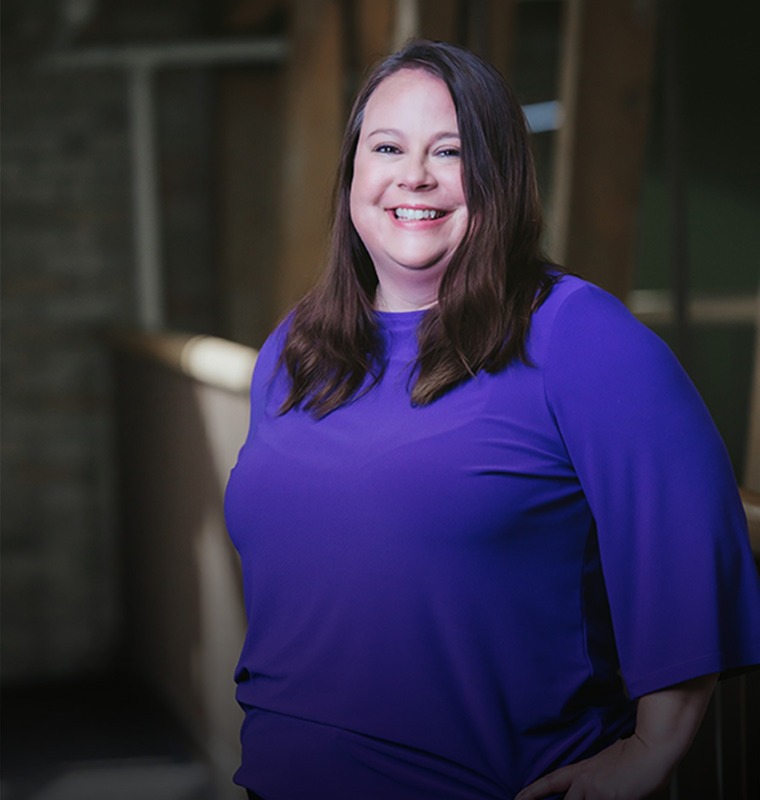 Whether it’s a co-branded utility dashboard, custom sales tools or case studies, she ensures clients have what they need to confidently sell and market their own energy-related services. Stacey also drives the EnergyPrint brand and message. In addition to our look-and-feel, she develops and shares valuable resources and content that our clients and partners can use to find, track and prove energy savings. Stacey’s strong marketing and communications background has positioned her perfectly for this role. She holds a BA in journalism and communication studies from the University of Minnesota. Deborah is the central point of contact for many of our clients. Her job is to understand a client’s business and develop strategies that leverage EnergyPrint solutions to add value and help them become trusted energy advisors. One of her areas of focus is helping clients seamlessly merge our solutions into their own internal processes, so that they can leverage data insights more effectively. 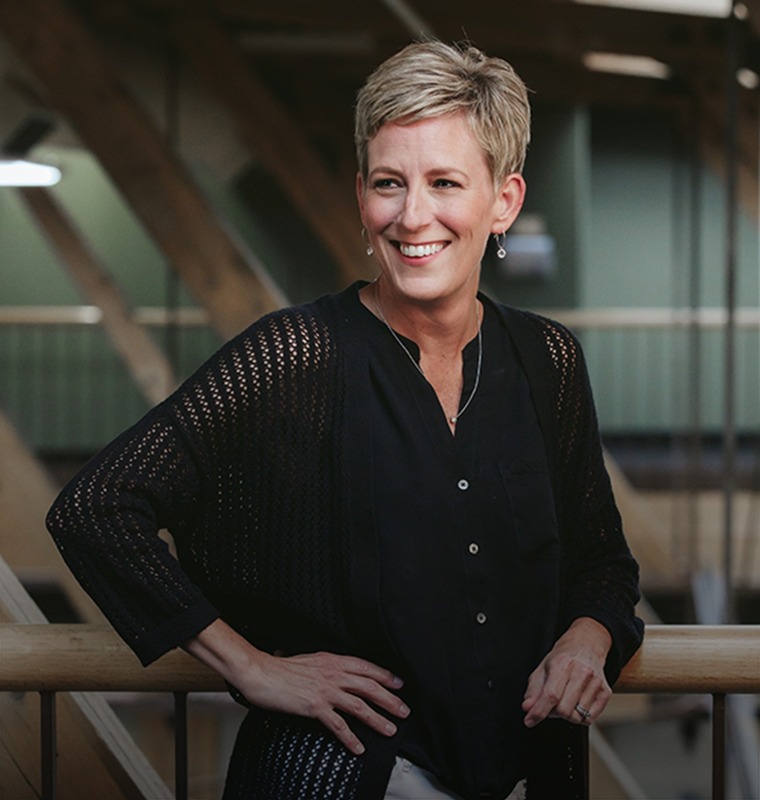 She works to make the building “onboarding” process more efficient and increase product adoption through training and internal procedures for clients. She is especially adept at helping clients meet city benchmarking ordinances. Deborah has been working in relationship management for more than 10 years. She holds a BA in history from the University of Wisconsin-Stevens Point. She’s currently working on her MA in organizational leadership from St. Catherine University. Adam provides dedicated service and support to many of EnergyPrint’s clients. 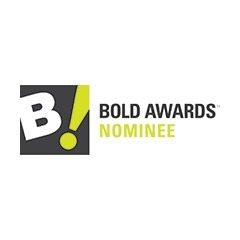 He’s one of our clients’ go-to resources for gaining insight and driving opportunity. 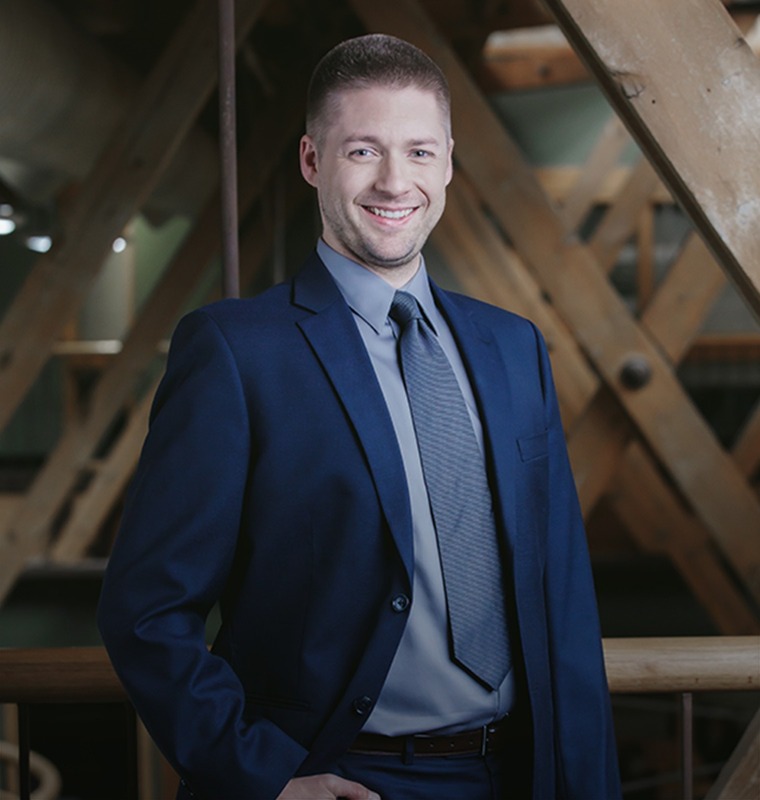 From “onboarding” buildings to utility dashboard training and delivering utility data insights, he helps clients solve challenges and improve the energy efficiency of buildings using EnergyPrint solutions. In the case of our mechanical contractor clients, he helps them grow their business by finding opportunities and proving ROI for projects. Adam’s work before EnergyPrint prepared him well for this role. His entire career has been focused on customer-facing account management, sales and recruiting roles. 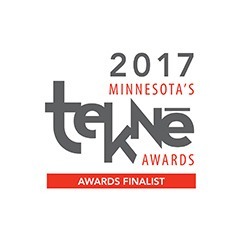 He earned a BA from the University of Minnesota–Twin Cities with a major in anthropology and a minor in sustainability. Nastacia delivers dedicated service and support to new and existing EnergyPrint clients. From “onboarding” buildings to dashboard training and insight discovery, she helps clients use EnergyPrint solutions to make smart decisions about utility and energy management. A strong problem-solver, Nastacia uses her years of experience working in business development, customer service, sales and education to form strong relationships with customers. Leveraging her passion for energy conservation, she works to expand EnergyPrint’s reach and grow our proprietary database of buildings so that more of our clients’ buildings can achieve optimal energy savings. She holds a BA in communications with minors in advertising and government and world affairs from the University of Tampa. Carissa provides valuable ongoing service and support to new and existing EnergyPrint clients. Her years of experience in customer service and her understanding of Software-as-a-Service (SaaS) platforms fuel her ability to assist clients in a variety of ways — from gathering and tracking utility data to troubleshooting and providing insights that translate to cost savings. Naturally curious and an “outside of the box” thinker, Carissa uses her talents to effectively produce action and results for clients. 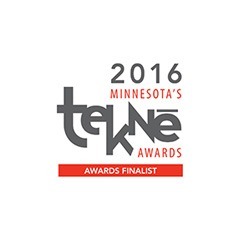 She is a Certified Associate in Project Management (CAPM) and holds a BA from Minnesota State University, Mankato. Erik develops and maintains the technology and database that drive our Utility Dashboard and Insights Architect reporting solution — the places where clients can see utility data insights come to life. He helps us turn client needs and concepts into software solutions that deliver value. 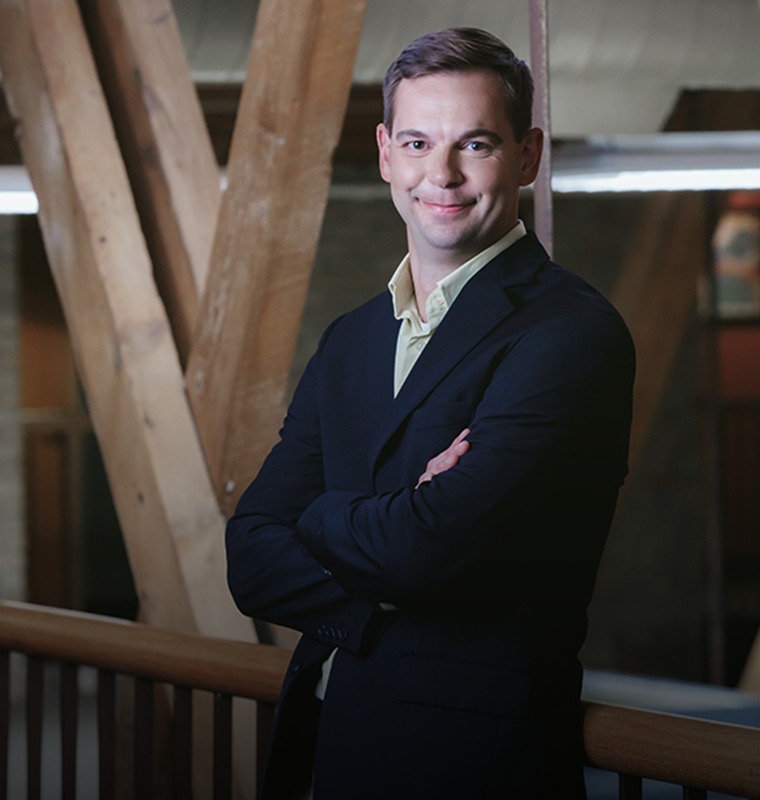 With more than a decade of IT experience and a passion for database analysis, Erik successfully merges software solutions with business intelligence. Through his adaptability and discipline, he helps EnergyPrint deliver data in new ways, stepping up to solve some of our clients’ most challenging requirements. Erik holds a BS in economics from the University of Minnesota. Amanda oversees our processes for utility data collection and input. It’s her job to validate and audit our data, ensuring the highest level of accuracy possible. She also defines the templates for each utility provider, so that every bill is translated consistently into one common language. 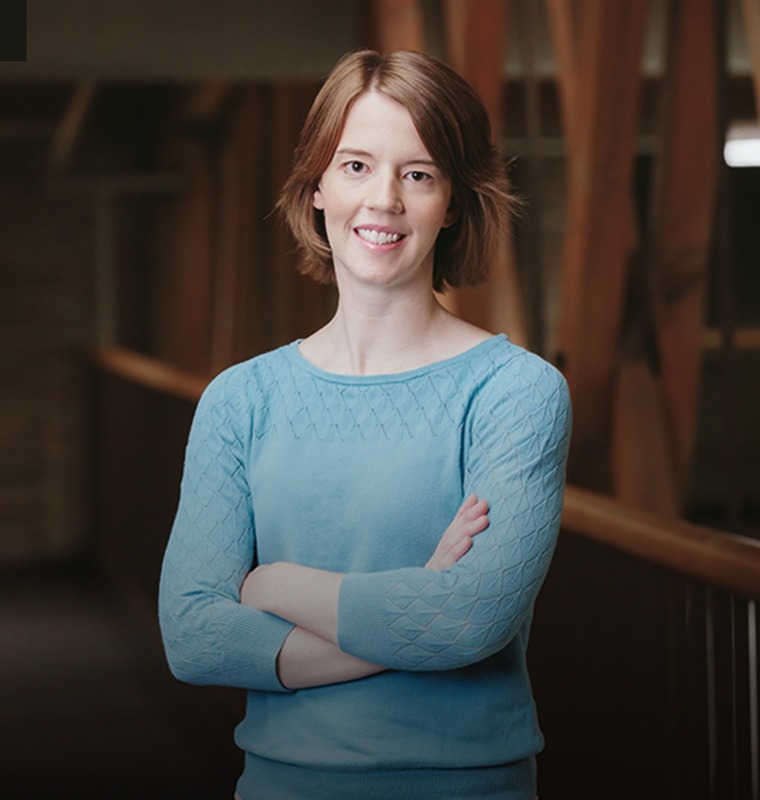 Through her education in architectural design, Amanda understands well how buildings are assembled and how they function, enabling her to problem solve in unique ways. She can help determine how a property is metered or why a property is being billed by a utility a certain way, for example. 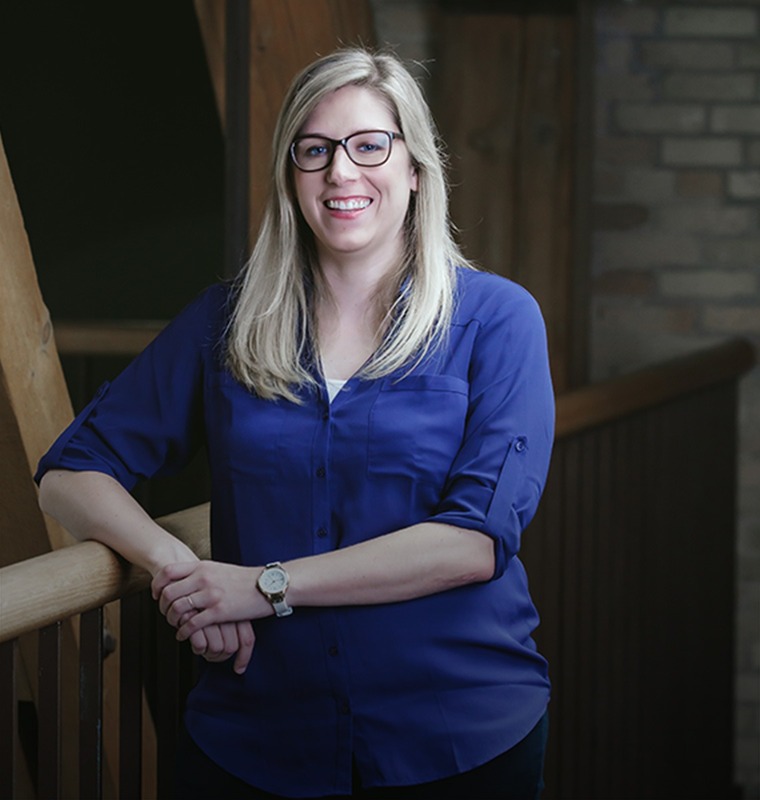 Over her years with EnergyPrint, Amanda has overseen the first — and subsequent — improvements to our software application and infused more automation into our data collection and delivery processes. Her attention to detail, superb organizational skills and passion for sustainability make her ideally suited for this role. 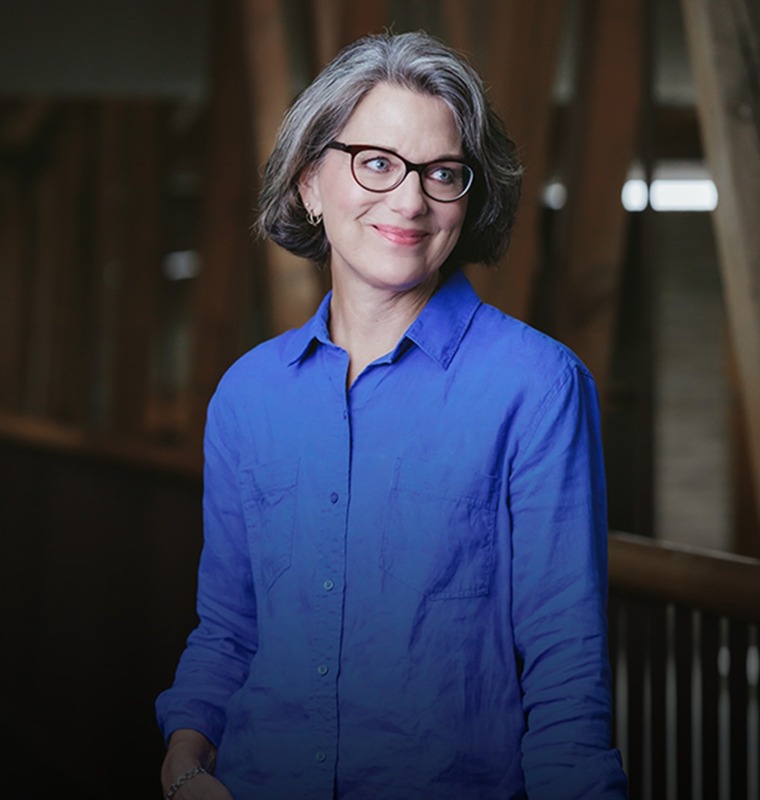 Amanda holds an MS in architecture – sustainable design from the University of Minnesota. Kelly keeps the EnergyPrint business and team humming by managing accounting relationships with our partners, vendors and clients. She also handles HR and benefits for our team. Her 24+ year history of managing payroll, accounts payable, contracts and project management for both EnergyPrint, and previously, for a construction company, have equipped her with the knowledge and skills to understand financial and administrative processes within the buildings industry. Karla develops relationships with our many utility company partners, identifying collaborative ways to make the utility data collection process faster and more efficient. She works directly with utility companies to develop new processes, build our utility company database, and develop creative ways of obtaining historical and ongoing utility data — all so that our clients get the most relevant and accurate data available. 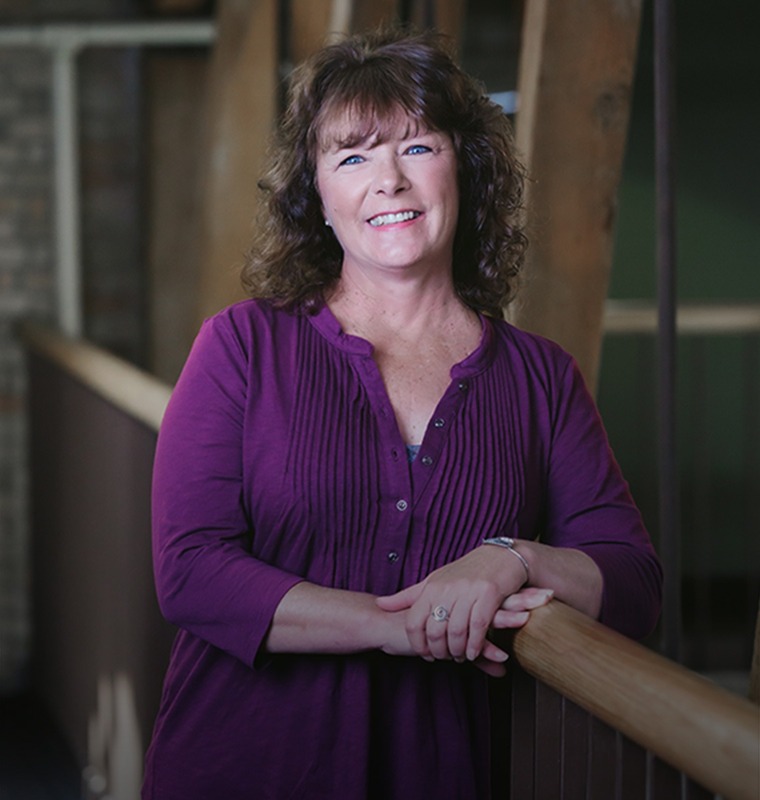 Karla’s many years of office administration primed her for this role in working with utility administrators. Karrie drives the building “onboarding” and data input process at EnergyPrint. Through her office management and accounting background, she understands the importance of accurate data, knowing that key business decisions and insights are made using this data. Her attention to detail, numbers and organization skills position her well for helping us enter — and validate — large amounts of utility data for our clients. Laura gathers and enters utility data for EnergyPrint, ensuring the highest quality and integrity possible. She takes pride in meeting or exceeding our goals for monthly data entry — always looking for new and more efficient ways to get more data into our system quickly, so that clients get timely, relevant and accurate data they can use to make decisions or sell their own services. She is especially adept at documenting processes and procedures to increase the efficiency of our entire team. 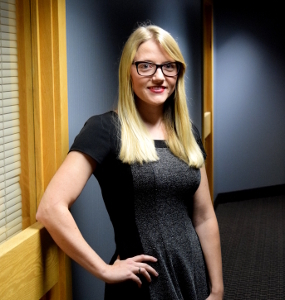 She holds a BA in communications from Minnesota State University – Moorhead. Lauren collects and enters the utility data that powers everything we do. She ensures our data quality and accuracy are the highest they can be. Through many positions that have involved a data-entry component, Lauren understands the focus and attention to detail that’s required to deliver timely, relevant, accurate data to our clients. 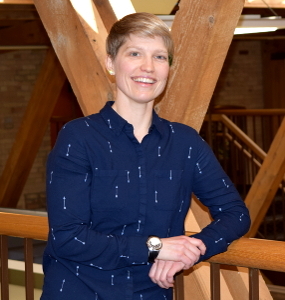 She holds a BA in linguistics from Macalester College and an MA in American culture studies from Bowling Green State University. Jerry is a co-founder of EnergyPrint. He draws on over four decades of experience across the environmental, construction and commercial banking industries. 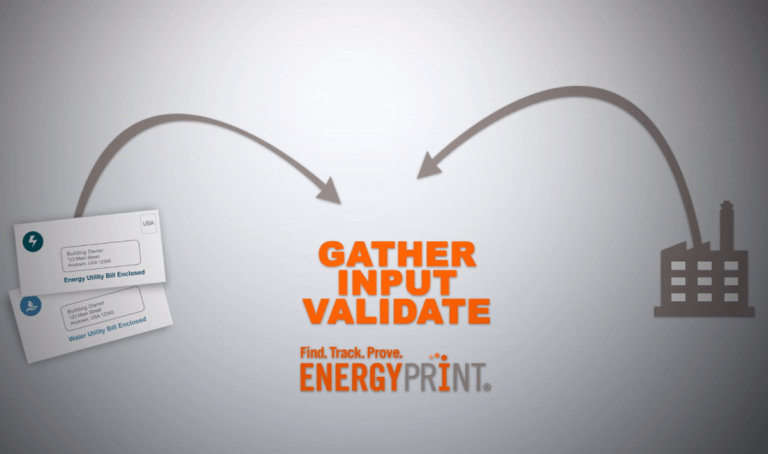 The idea for EnergyPrint was borne from Jerry’s expertise in gathering and analyzing data on multiple banking units, interpreting results and reporting to senior management. Jerry is no stranger to developing businesses that improve property value, including EnviroBate, Inc., an environmental construction company that has grown into a strong regional contractor. Jerry has also held various financial lending positions in major Minneapolis banks, including as vice president and head of the Commercial Real Estate Finance Division. Throughout his global career, Dave has been at the forefront of the evolution in information technology (IT). During his four decades at 3M, he held high level leadership positions and accumulated extensive knowledge in all areas of IT and corporate business practices, as well as managing large organizations. He is credited with developing the company’s electronic business presence, global data warehouse, and collaborative tools for worldwide communication. 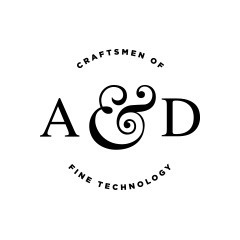 His reservoir of knowledge has made Dave a highly sought participant on many advisory boards for technology companies, including Hewlett Packard. Jim has devoted his entire career to the sale, manufacture, service and installation of HVAC equipment, controls and performance contracting. During a 31-year career with the Trane Company, he held increasing roles of responsibility and retired in 2001 as president of the Trane Commercial Air Conditioning Group and executive vice president of the American Standard Companies. Jim also serves on the boards of Comfort Systems USA, a national HVAC contracting company, Twin City Fan, and Inland Label and Marketing Services. Brad is a founding executive and 16-year president of the Mechanical Services Division of The Kirlin Group, one of the largest mechanical contracting firms in the nation. 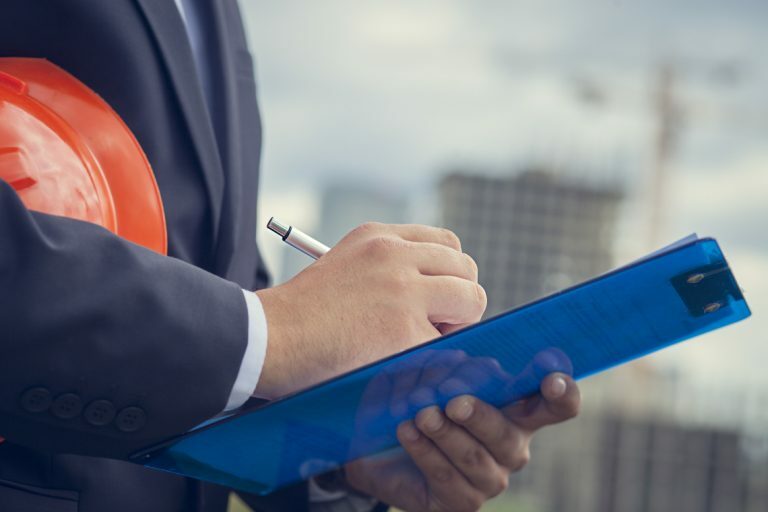 He is currently retired from his 35-year career in the industry, but continues to be an active investor in real estate and five early-stage companies. He has also served as chairman of the Mechanical Service Contractors of America (MSCA), the leading organization for HVAC contractors, and was a founding board member of the Independent Contractors Exchange Group (ICE) — a peer group of contractors specializing in installation, operation, repair and maintenance of large commercial and industrial cooling and control systems. Priscilla is co-founder of EnergyPrint and a driving force in growing the company into a national energy analytics engine. Under her leadership, EnergyPrint is on track to become the gold standard of energy management done right. Priscilla has over 20 years of experience in marketing, strategic planning, business development and operations. Prior to founding EnergyPrint, she led organizations and consulted with companies big and small, including Medtronic, Thrivent and Best Buy. Over the past few years, Priscilla has become a recognized national speaker on building energy analytics and high performing buildings, and she regulars contributes to real estate journals and building magazines. In addition to our own team of utility data, software and industry experts, EnergyPrint partners with the best, brightest and most innovative companies to deliver exceptional quality and help power our services and solutions. EnergyPrint provides utility data and energy insight solutions to property owners, building managers and contractors who want to increase the value and financial performance of buildings. Making energy data useful is our purpose — and driving action is our mission. We are always looking for talented and dedicated people to help us set the standard for improving the energy performance of buildings. If you would like to be considered for any of the career opportunities below, contact us. To apply, please send resume and cover letter to resume@energyprint.com.